During the camp there will be the possibility for one day to travel outside the camp area. 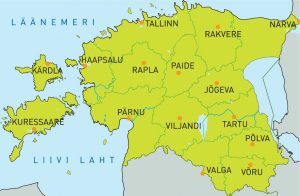 The trip to Pärnu will cost ca 55€ per person and needs the pre-registration through the camp’s personal registration sheet. The trip is organized on Wednesday 12th of July in case there are enough interested participants. 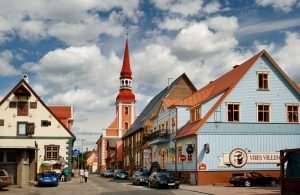 Pärnu is a well-known summer town in Estonia near the sea. On the way you will visit also an open-air museum and in Pärnu there are many ways to spend a great day which would include also visiting the beach if the weather is fine.